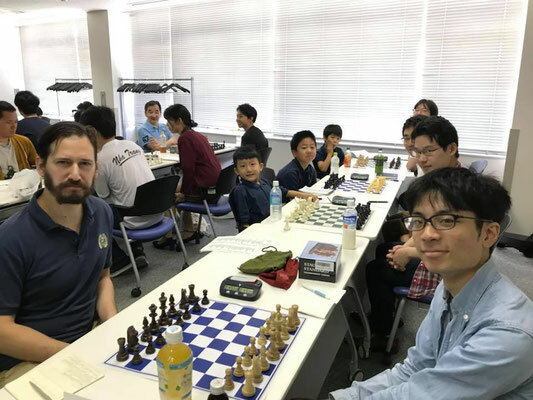 Approximately 33 teams, 150 players have participated in the 2018 Japan Club Championship hosted by Japan Chess Association (JCA) on September 23-24, 2018. 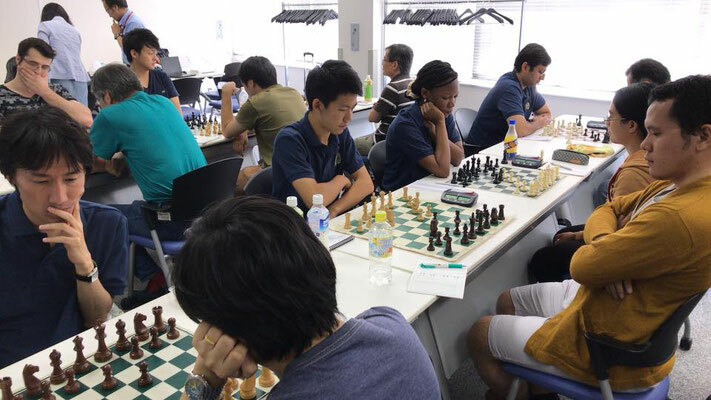 An annual event where all chess minds from all over the country come in and compete and try to win the team trophy and the individual medal. 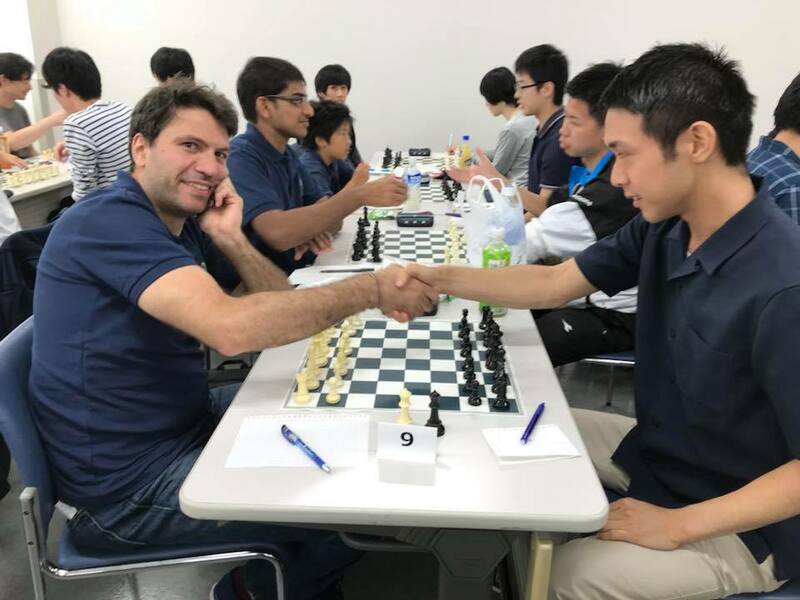 4 TBCC teams are entering the Club Championship 2018 for the third time as an official member circle of JCA. 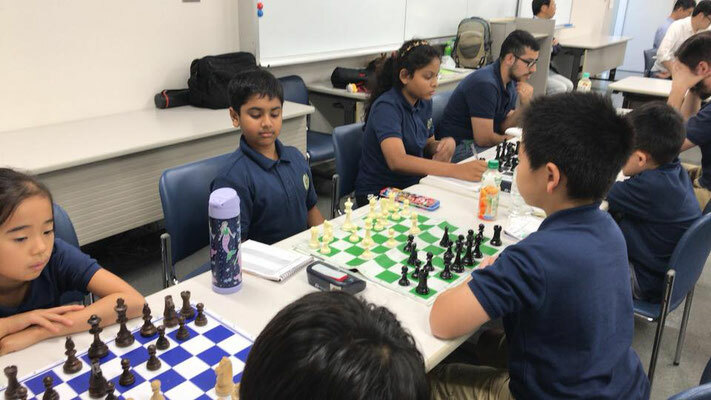 It’s an awesome unbelievable achievement for our high school, middle school and elementary kids to play all 6 rounds in two days! 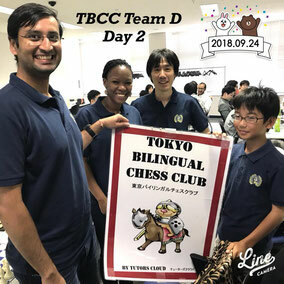 Tokyo Bilingual Chess Club team A, D, C & B ranked No. 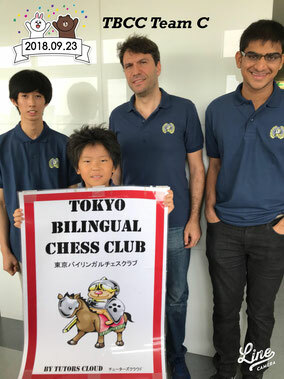 8, 15, 20 & 33, respectively, in the final standings of the 2018 Japan Club Championship. Thank you, Team Captains! 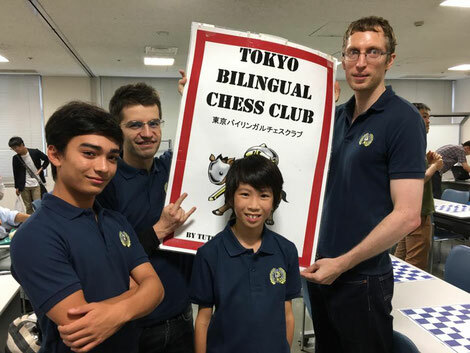 They encouraged their team always to follow the spirit of the highest sportsmanship! Welcome to Tokyo, WFM Grace Kigeni Sengendo and her husband from Uganda. 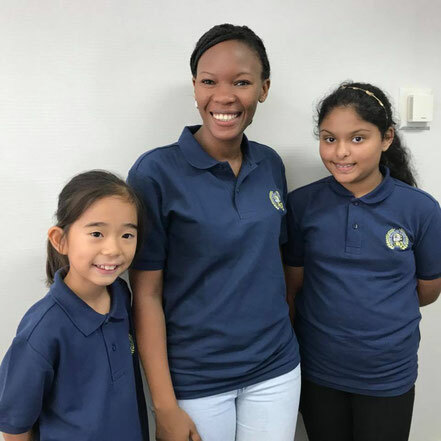 TBCC girls are so excited to meet her and absolutely loved her in the JCA Club Championship 2018. Congratulations to all of the winners this year. 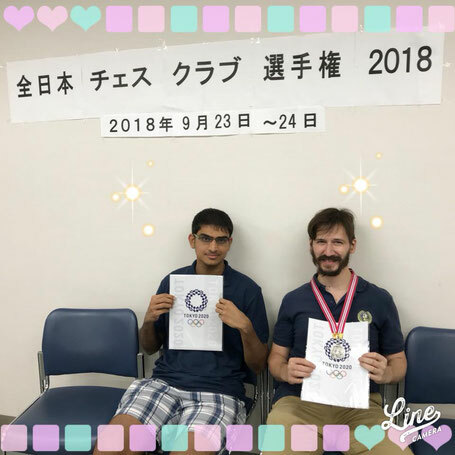 A medal and gifts were awarded to the top players as board prizes for outstanding individual performance: CM Alex Averbukh (TBCC Team A) for the 1st board & overall individual performance and Prabhat Nagarajan (TBCC Team C) for the 2nd board top player. TBCC Team A has got the special "Gambatta" prize. The Club Championship had a good balance of focus and fun. 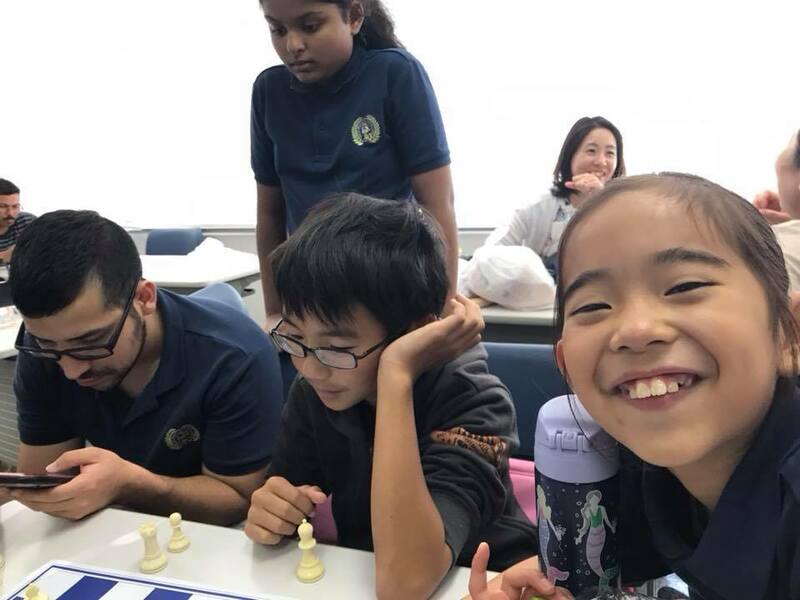 The students were all there to learn, but also socialize and enjoy themselves.We are all really proud of the heart and effort of all these kids! 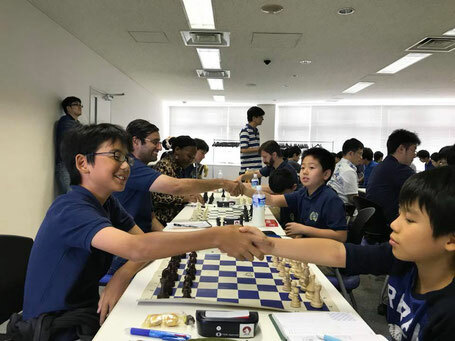 Thanks to all the parents and coaches who support scholastic chess in Japan! 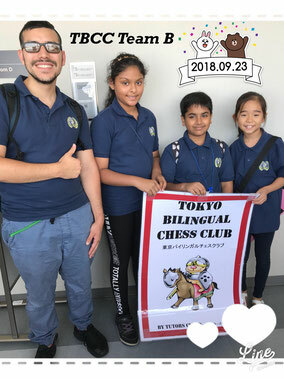 TBCC is going to the JCA Club Championship 2018! 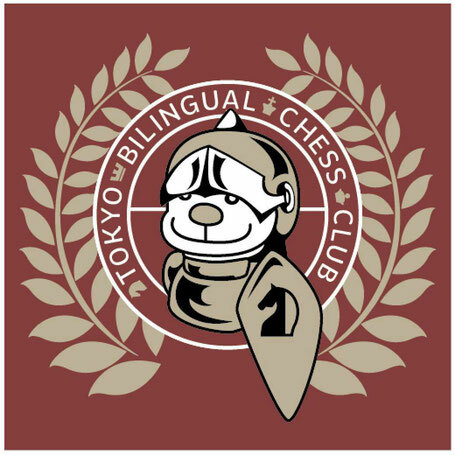 Tokyo Bilingual Chess Club (TBCC) proudly announces that we are going to enter the Club Championship 2018 for the third time as an official member circle of Japan Chess Association (JCA). JCA organizes an annual club championship for member associations in September every year. The club championship is for teams of 4 (or up to 6 players). TBCC now accepts your application to play as a member of TBCC in the 2018 club championship via email by July 31, 2018. 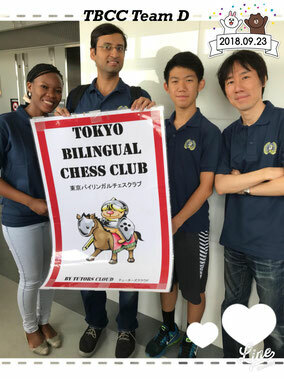 Tokyo Bilingual Chess Club proudly announces that 4 TBCC teams are going to enter the Club Championship 2018 for the third time as an official member circle of Japan Chess Association (JCA). ** Team Captains are required to attend the team captain meeting, starting from 9:30 on September 23rd. Captain will provide analysis and preparations to young players as they finish the round on site on an availability basis. 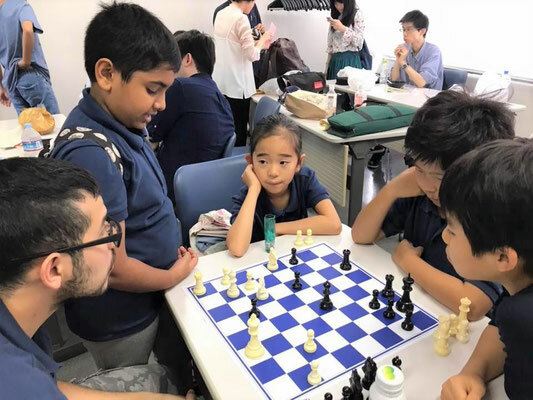 All players are expected to play all rounds of the day(s) confirmed unless Coach decides and withdrawal is required for medical or other emergency reasons. No refunds will be given after August 18, 2018. 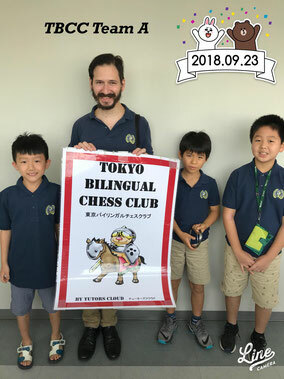 If your family member of the player wants to become a backup member of the team read requirements of participation and send us email to contact.us@beaconsq.info by 5pm, September 18th, 2018. (JCA membership is required.) Submitting the email results in the automatic placing of a candidate for the family member's team. Participation is free. 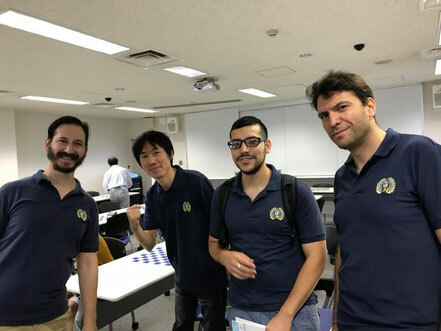 Please understand that the backup member is required to be present before each round, however, most likely NOT playing unless a player's withdrawal is confirmed for medical or other emergency reasons.